YouTube has been a major platform for hosting funny video content and allowing individuals to be creative. Are you a creative person and do you love teaching people and learning new things? Then YouTube is probably for you. We feel that content is key and we love when Youtuber’s get straight to the point. Our society is very big on instant gratification and this is one of those situations. Not only is valuable content important, but viewers want to see what they came to see sooner than later. Personality is key and not everyone can do this in front of a camera to a large audience. Keeping the viewers attention helps keep the viewer viewing. Along with attention comes production. A poorly produced video won’t get as many impressions as a studio produced video. Very simple stuff here. So on to number 1! 1. 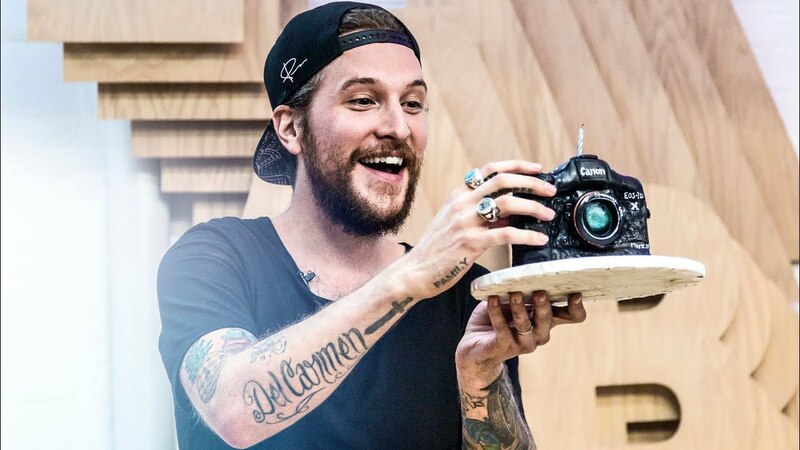 Peter McKinnon – Visit His Channel Here! Peter came from Canada and he came up fast. 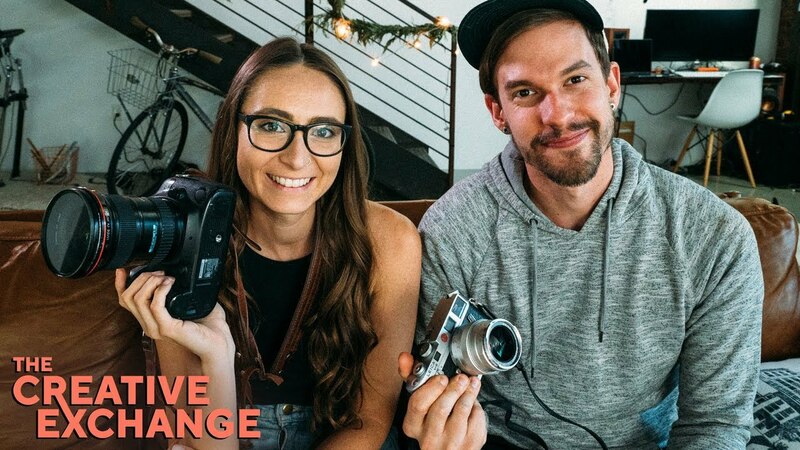 Being one of the most popular tech and photography pages on YouTube is no simple task and his dedication proves why he is the best in the game. He has many tutorials and makes learning simple. His direction is precise and he puts things in simple terms for the beginning photographer and editor. He has made so many How To videos that he started producing his own short films now. He has mastered B-Roll and shows you how to do the same. Just keep in mind, use this as a tool and don’t copy. Originality is key and this is why he stays on top. 2. DigitalREV – Check them out Here! DigitalRev has been long hosted by Kai Man Wong. A funny guy that is knowledgable when it comes to understanding the mechanics of a camera. His style is a little monotone and dry and this is part of his appeal. But his content is valuable! His speciality is camera comparisons and hands on reviews and he is not biased! He takes his cameras out and shoots them in the streets and sometimes people get mad at him. It makes for a good laugh. Unfortunately Kai recently left Digital Rev but you can follow his new independent youtube channel here. 3. 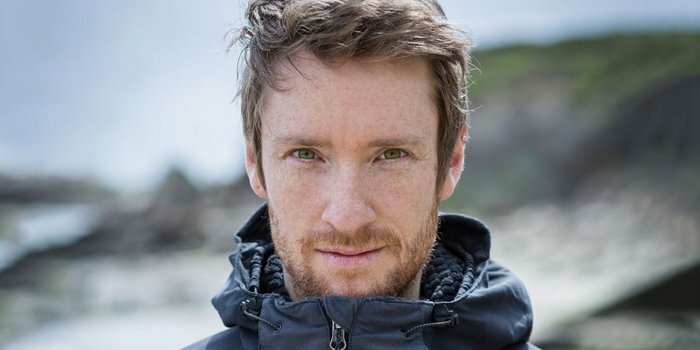 Thomas Heaton – Beautiful Landscape and Fine Art Here! Thomas Heaton, in my opinion is one of the best in the game. Currently under rated but will be one of the top influencers here in the near future. As of now he is still a non biased photographer and pays for most of his equipment out of his own pocket. What sets Thomas apart from the rest is that he actually goes out and explores. He takes so much into consideration when planning a shoot. One thing I’ve learned from watching his vlogs is how to scout locations and how to use google earth to plan the path of the sun and shadows. Another feature about why I really like his feed is that he doesn’t go out and shoot 100-500 photos. He knows what he wants, he knows what he is doing, and takes 1-10 shots max to get his masterpiece. An addition to his amazing work, he shows you his prints and how he ships them out to customers. He should be one to learn from. 4. Mango Street – Take a look at their reviews and Presets here! These two are just cute. They work together as a team and now they are making money together sharing their passion with the world. They get straight to the point and most of their videos are under 7 minutes long. On their youtube channel they even state, “Photography tutorials that don’t waste your time”. We need more of this because there are plenty of videos out there that are 20 minutes long. They are very trendy and know how to set trends. Creative, fun, and quick! You won’t see much technical work or camera specs on this channel but you will see more of “How To” Tutorials. If you are learning, they make it simple. If you want to order their presets follow this link here! 5. 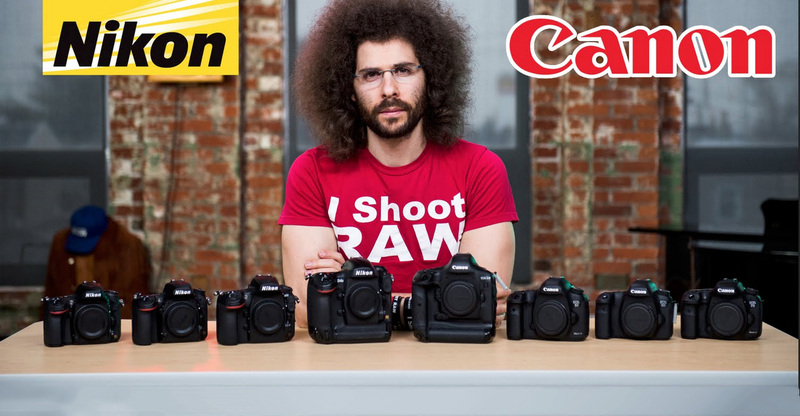 Jared Polin aka FroKnowsPhoto – A channel you should subscribe too! Jared Polin is the only one on this list that should or could have his own TV show on cable TV. His production is as legit as it gets. Don’t let his Fro fool you because he is no fool! He knows pretty much everything there is about photography and he has been doing it most of his life. He has a blunt attitude and doesn’t mind being critical when critiquing viewer submissions. As you can see by the photo we chose to show him, he does comparisons. In depth and detailed. If you are not technically inclined, he may be a little too advanced for you at this point. Because he is so popular he gets his hands on all the new gear ahead of the regular consumer. Don’t we all wish we could have his job? Well you could if you work hard enough and know what you are doing. Our blog is to help inform you. We love to hear from other photographers and readers. Please feel free to add to the discussion on who you like and or don’t like and why. ← Mirrorless Revolution: Is it worth the money?